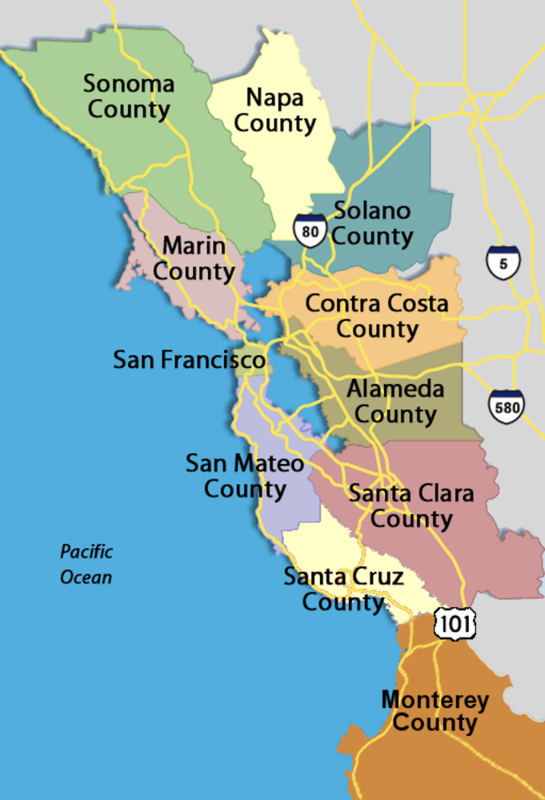 Bay Area Darts is a Bay Area wide singles league based on the counties in the bay area: San Francisco, San Mateo, Santa Clara, Alameda, Contra Costa, Santa Cruz, Monterrey, Marin, and Solano counties. Bay Area Darts is a singles league for serious dart players, those who love the game, those who want to play more than team darts can offer, and who wish to advance their game to the highest level. Minimized Travel - By being organized geographically by county, the goal is to minimize travel required by players. All matches are played in the same venue. Player Focused League - Bay Area Darts is a singles league run by players for players with common goals. We operate with a minimal bureaucracy and focus on the darts. We utilize technology to speed the dart nite up and for making results and statistics easier. We use computers to score all matches, which frees up a player from having to chalk. Division Structure - Players will be organized by bracket within their respective county. One division will consist of 4-8 players. Divisions can be one of 5 skill sets: Premier, 1, 2, 3, or 4. Bay Area Wide Championship - We want to offer a Bay Area wide championship to get all the divisions and brackets together to crown Bay Area Champions for each Division. Skill Levels - Separate Brackets will be created for players based on their ability. A player's Darts Index will be the metric used for placement in addition to being a Division winner. Players joining the League will be placed in a Bracket by the County Representative based on the player's perceived ability. To determine your initial Skill level - While nothing is a substitute for actual game play, you can determine your initial skill level here for placement into a Bracket. Statistics - We provide a large array of statistics for players to analyze their game.